You know say we no go fit deny DJ Baddo of him crown as one of the most hardworking and super creative disc Jockey in Nigeria. 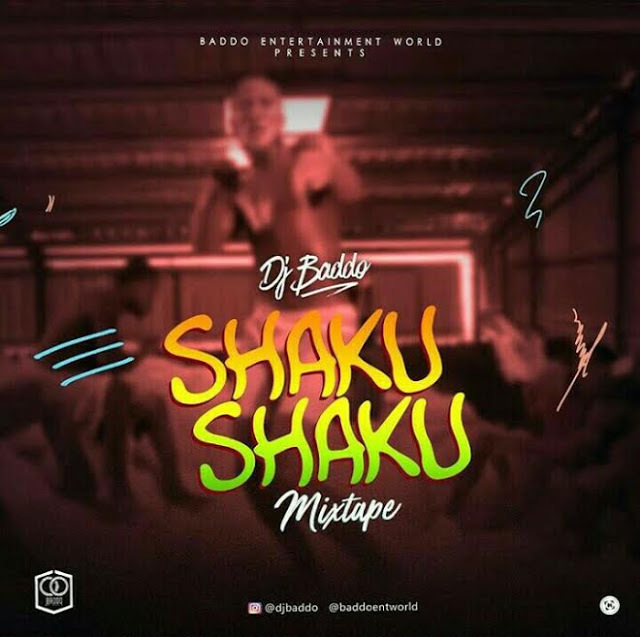 With so many successful mixtapes here comes sharp mix tittled “Shaku Shaku“. Great tremendous things here. I?¦m very glad to peer your article. Thanks a lot and i’m taking a look forward to touch you. Will you please drop me a e-mail?